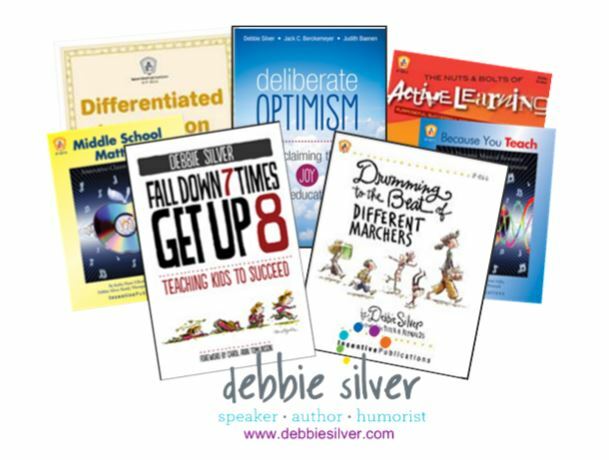 Thank you for selecting Debbie Silver as your speaker! We want to make the planning process as simple as possible. 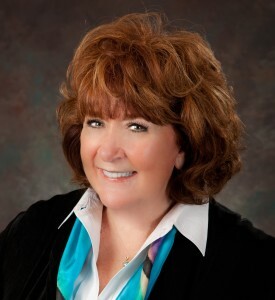 With over 25 years of speaking experience, Debbie knows what it takes to run a successful meeting. We have posted the most essential pre-event documents right here so that you have convenient access to them at all times. If you have not already done so, please fill out our booking form and email it to [email protected] (or fax it in to us at 1-800-604-7715) to help Debbie prepare for your event. Link for the event details to be completed 1 month prior to the event. Complete booking form and receive a booking confirmation email. Contact approximately 1 month prior to event to confirm event details. Debbie will send handouts to client to print by date requested (if keynote, no handout is needed). Take part in the best event ever! Bill/invoice will be sent 10 days after the event or sooner. If you have any questions, please don’t hesitate to contact [email protected] or call her direct 832-283-4520. Remember you can purchase books to sell or give away as door prizes, just contact Sarah ([email protected]) and we will work out a deal with your speaking fee. Debbie is always more than happy to squeeze in a book signing time!